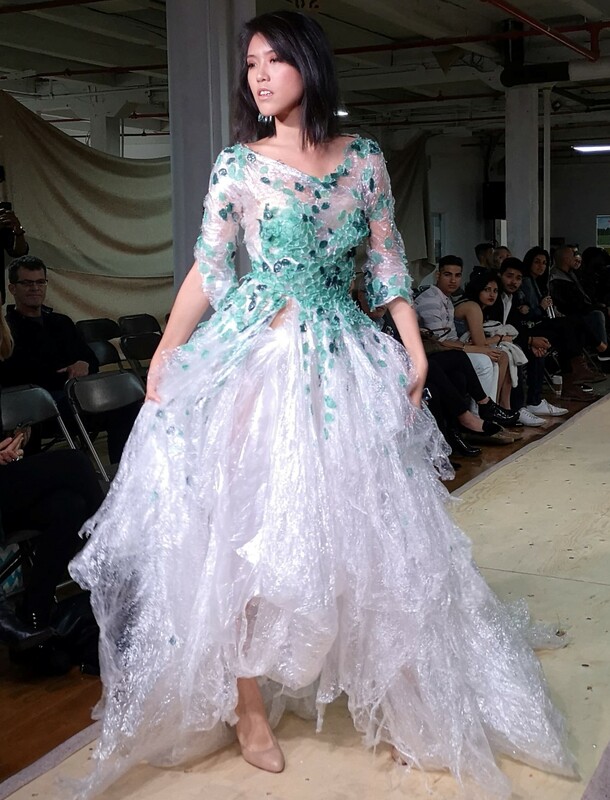 On September 30, Project: Trashion hosted their first sustainable fashion show titled: THE UNION. The newly founded University of Waterloo club was created by students, volunteers, and friends who shared the same initiative to reduce waste and make an impact on the environment through art. Every year the University hosts a two day conference of workshops and keynotes to encourage personal and professional growth of staff at the annual Waterloo Staff Conference. This year one of those workshops, titled “Creating Inclusive Co-operative Education Workplaces: Insights from LGBTQ+ Students,” was hosted by Beck Mallozzi, a fourth-year undergraduate student. 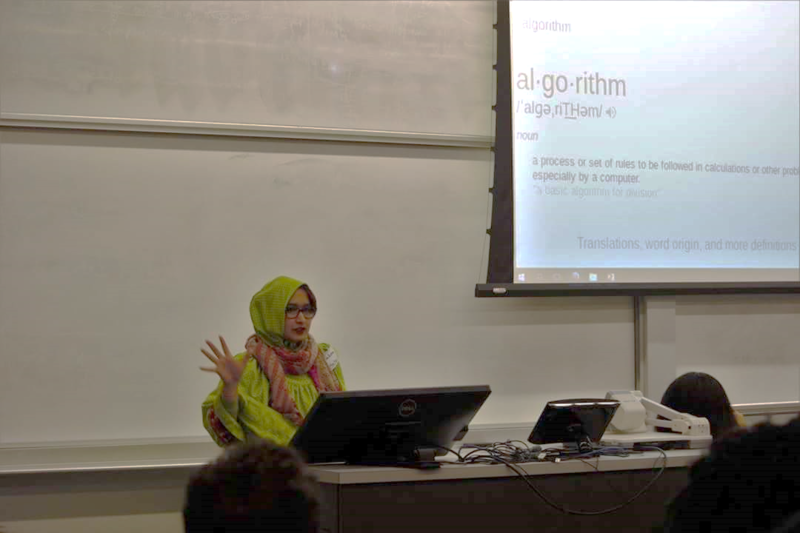 Last month the Waterloo Public Interest Research Group (WPIRG) held the “Getting Organized: Tools for Resisting White Supremacy” conference, comprised of many workshops, talks and events, among them the “Manifestations of Racism in STEM” event. Fourth-year student Fatema Boxwala had the opportunity to speak as a panelist as part of this discussion. Today we’re interviewing her about her experiences as a Computer Science student working in the technology sector, and the activism she brings to it. 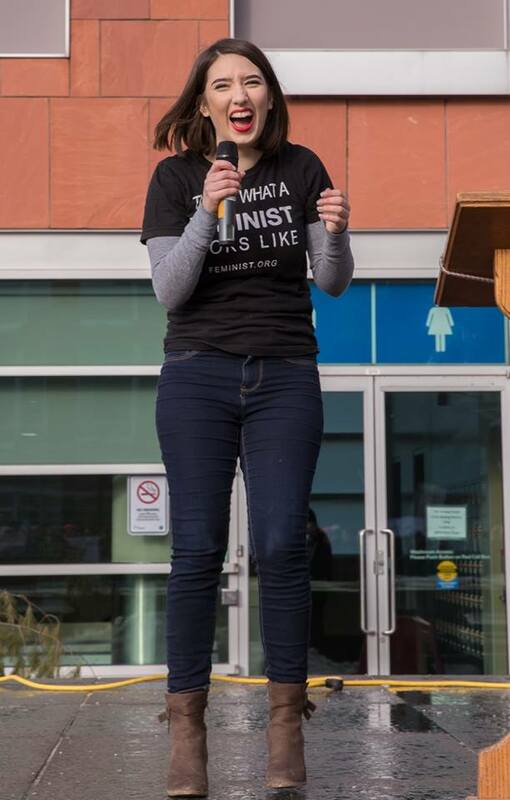 During the Waterloo Region Women’s March this past weekend, you may have recognized a familiar face leading the crowd onstage as MC. 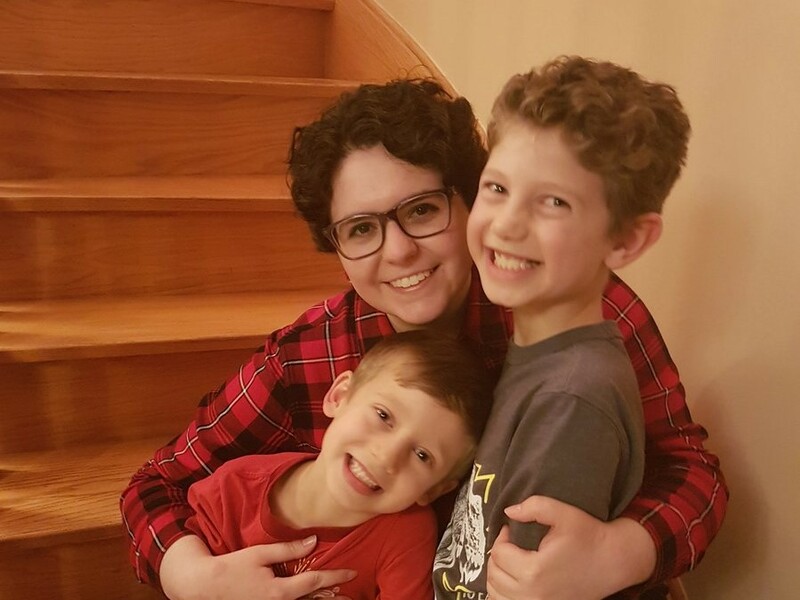 Today, we interviewed Sarah Wiley about her experience at the Women’s March, her career as an active feminist, and where she is going in the future.